In the last few years, Christchurch has become a dating heaven for those singles looking to expand their social circle and aspiring to meet someone special to start a long-term relationship or even a friendship. 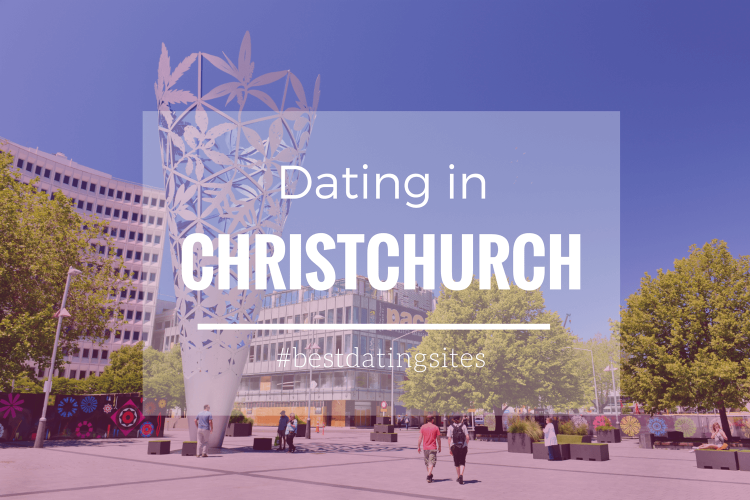 Dating in Christchurch can be a really fun experience! Check out our guide to start meeting people, networking, or even finding the love of your life! EliteSingles has lots of interesting events in Christchurch! Over 389.000 people currently live in the city of the Canterbury Region, and nearly 40% are single, so the chances to find a potential partner are pretty high. The dating scene has changed over the years and in a positive way. In the past, Christchurch gender imbalance was a real issue for those single men and women who sought to be romantically successful. Nowadays, the ratio of singles is much more balanced as there are nine men for every 10 women. However, much of the masculine population who is not yet committed is turning to dating apps and websites to find love. Others prefer to make the most of their single status and use platforms like MeetUp to find already planned events for singles at any corner of the city. A great way of meeting new people and making new friends. Kiwi singles and couples have plenty of options to enjoy an unforgettable date in Christchurch. If you are one of those who prefers to enjoy the daylight to engage in an activity with your date or partner, then you can go for a relaxed or a more adventurous encounter. > Date ideas: a romantic picnic in the Port Hills and Sumner Beach or an epic romantic restaurant: The Christchurch Tramway Restaurant! 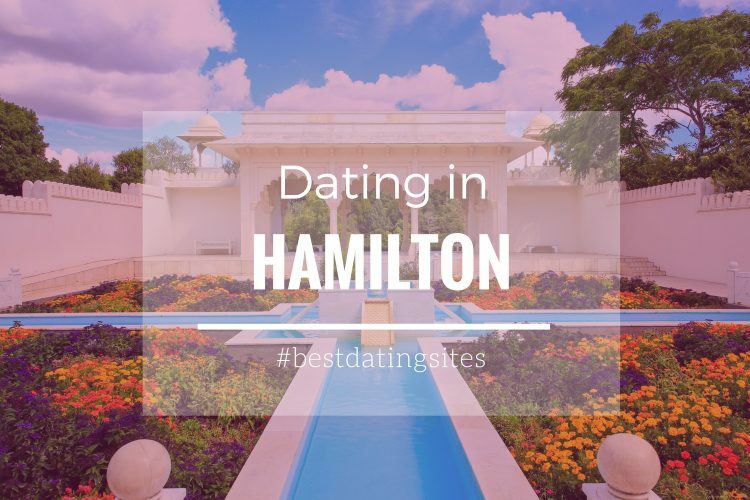 There are dozens of cozy Café terraces and elegant restaurants spread across the city where you can enjoy a romantic lunch while getting to know your date a little bit more or try to reconnect with your partner. If you are into tapas, Latin American and Caribbean food, the Tequila Mockingbird in Victoria Street is a fantastic choice. The place has an adjacent garden bar, so you can have a few drinks afterward while enjoying a sunny day outside. The offer for intrepid singles and couples who picture the best date as one where they spend the entire day enjoying the spectacular natural wonders of Christchurch is also very extensive. If you and your date/long-term partner are animal lovers, then a visit to Orana Wildlife Park is a must! 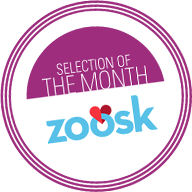 The zoo is an 80-hectares park that includes over 400 of both exotic and native species. There is also a place for picnics and BBQ, so you can surprise your date with a romantic lunch while observing some wild animals at a safe distance. Many singles groups choose to go on a day excursions to iconic landscapes like for example the Mount Cook. It is the perfect opportunity to meet and mingle with other interesting unattached men and women from all over the region while you be amazed with the beautiful views of Tasman Glacier. If you and your date/partner are into adrenaline-pumping activities, you can visit the coast. 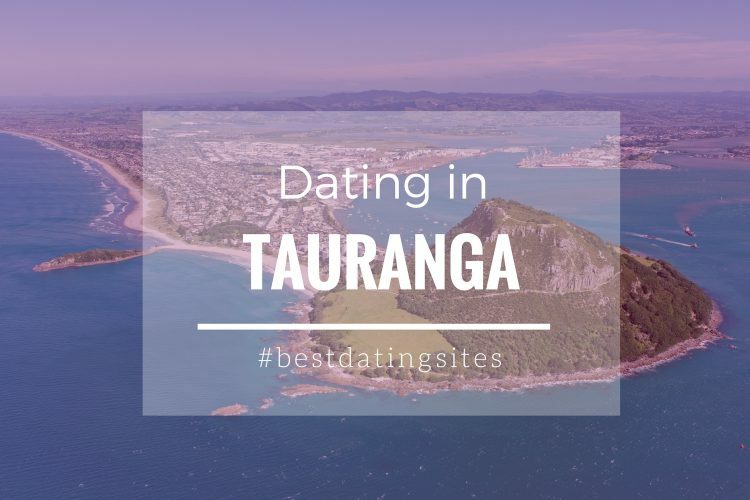 > Date ideas: A day-trip to Kaikoura to watch New Zealand’s unique marine life or to swim with dolphins undoubtedly is a very original date idea or a great opportunity to meet other adventurous singles! A bit of healthy competition is always good to make a relationship grow. The best way to enchant your date/partner is by having an original date, one where you are required to play a game. 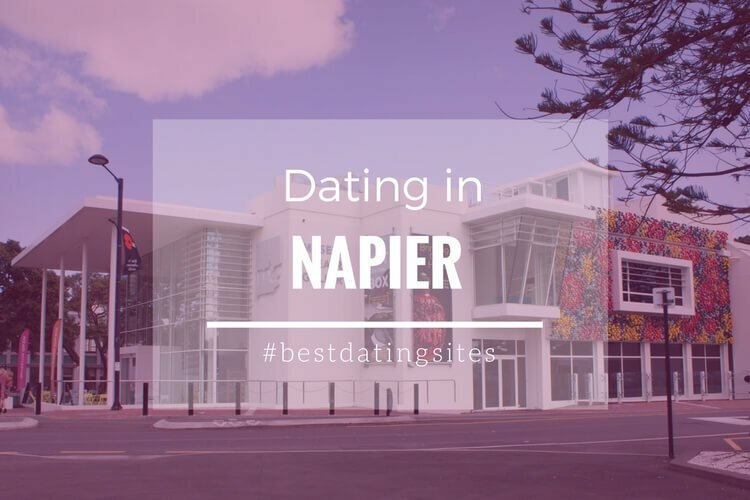 There are many places in Christchurch where you can plan an unconventional date: you and your (potentially) loved one can play paintball or enjoy a kart race! Nightlife in Christchurch may not be as active as in other cities in New Zealand like Auckland or Wellington, but there still are plenty of choice for those singles looking for a potential partner while going to a nightclub with friends. > Date ideas: If you love chic venues and live music, you can try places like the wine bar The Monkey Room where you will be able to meet singles in an elegant atmosphere. Christchurch is a dynamic place to meet singles and enjoy an unconventional date. The city proposes activities and events for all kind of daters, from for those who want to enjoy an extreme sports date to those who simply want to fall in love with their date while enjoying a romantic date in an elegant restaurant with live music. > Tip datingNZ: check interesting events at the ChristchuchNZ site! Ultimately, one of the best options to find your perfect match and enjoy the most romantic spots of Christchurch is by joining an online dating site in order to meet people also looking for love. After all, matchmaker dating sites are one of the most efficient ways nowadays of finding great matches based of the information found of dating profiles. EliteSingles is definitely one of the most active dating sites in Christchurch. 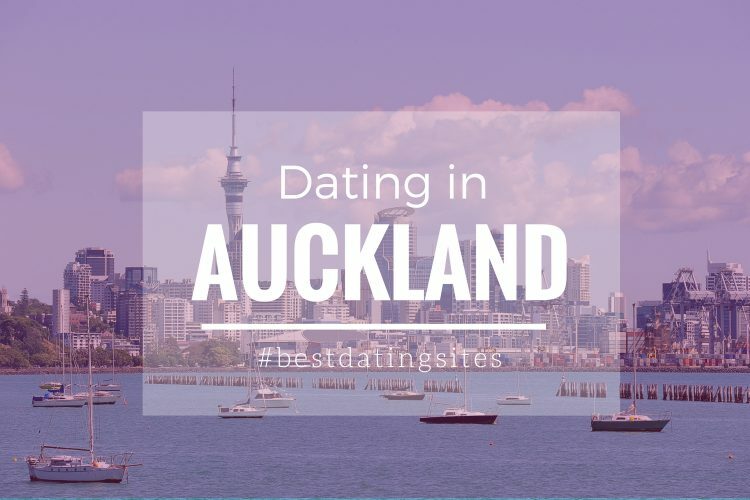 You’ll find not only lots of interesting profiles but also dating advice to start dating in Christchurch, romantic spots and most importantly singles’ events organized in the city. 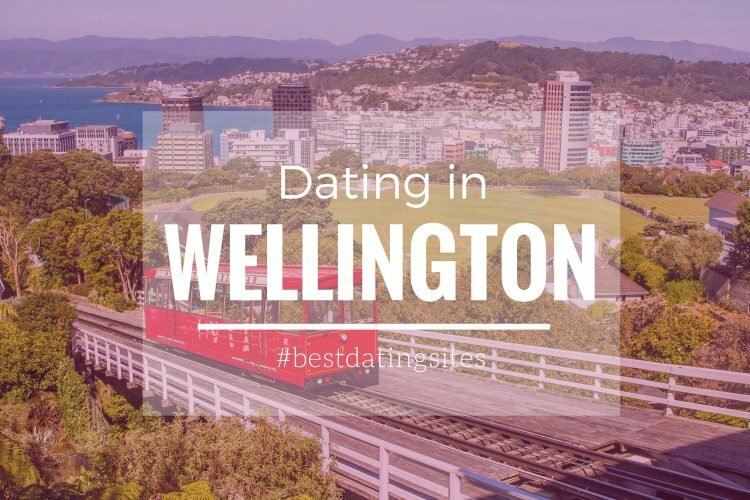 There is a dating opportunity for every single in Christchurch! Check the best dating NZ Sites in Christchurch! *Photo by i viewfinder | ShutterStock.